England will have an extra pair of eyes on the bench against Tunisia specifically looking out for players who suffer from blows to the head and concussion, to enable Gareth Southgate to get them off the pitch for examination if necessary. 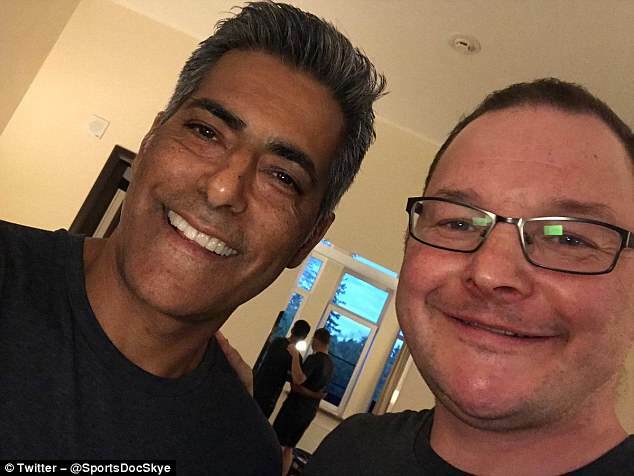 Dr Jonathan Hanson has access to TV clips and slow-motion replays, which is allowed under FIFA protocols, so team doctor Rob Chakraverty can be alerted to any possible concussion. 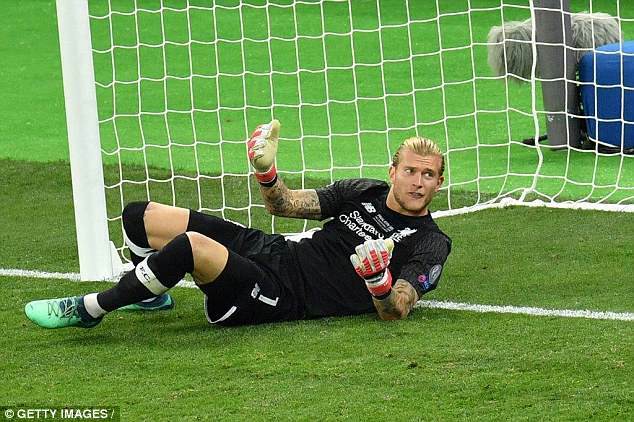 The system is designed to prevent a repeat of the Loris Karius-Sergio Ramos incident in the Champions League final, when the Liverpool goalkeeper received an illicit blow to the head off the ball which initially went unnoticed. The concussion he sustained may have contributed to the errors he subsequently made which cost Liverpool the match. A second doctor is employed because the primary doctor will be called upon to make other assessments during the game and so requires a second pair of eyes to scan for players with difficulties. The FA have refined their concussion protocols to permit the use of replays for medical reasons.